Selling Restaurants presents this very classy, eclectic, and meticulous European Wine and Beer Bar in Upscale Community Near Microsoft. This is an exceptional opportunity for a new owner/operator to step right into a turnkey opportunity and turn a profit quickly. There are more than $145,000 of recent equipment furnishings and this fine establishment grossed more than $135,000 its very first year. 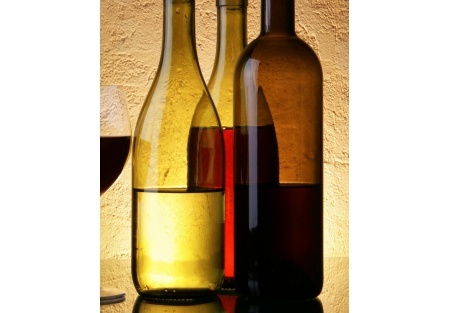 A selection of about 100 great wines and the best beers, as well as some exotic drinks from Eastern Europe. The food selection includes fine dining, tapas, polish pierogi, crepes, great cheeses, and more. The seller has decided to retire from restaurants and refocus efforts on their other business ventures. The sellers loss is your gain! The environment is warm and inviting and there is a variety of entertainment offerings that promote a thriving energy in this fine establishment. This wine and beer bar is centrally located in a high traffic corner location that offers great visibility and lots of prime parking in the heart of town. This is an Add Value Alliance, Inc. listing. This is a Larry Braden listing. Great concept for inexpensive but classy entertainment in tough economy!